The conclusion to the Mysterious series of Atelier games. 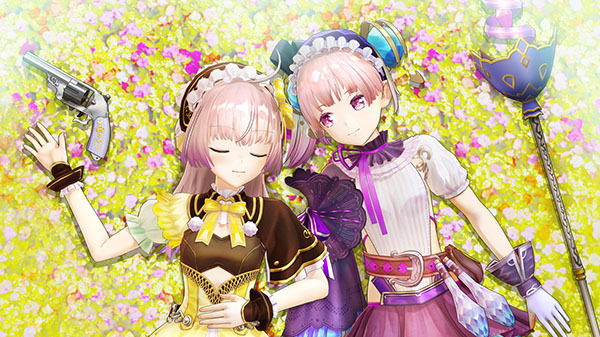 Atelier Lydie & Suelle: The Alchemists and the Mysterious Paintings is coming to North America and Europe for PlayStation 4, Switch, and PC via Steam in early 2018, publisher Koei Tecmo announced. In Japan, the game is due out this winter for PlayStation 4, Switch, and PS Vita. Like Neptunia I so behind at this point but I'll get caught up eventually. Same here. I love these games so I keep buying them, but I will never beat them all.